SABC 1’s newest gospel music show, Gospel Avenue, will start airing on the youth channel from this coming Sunday 25 June 2017, at 09h00. 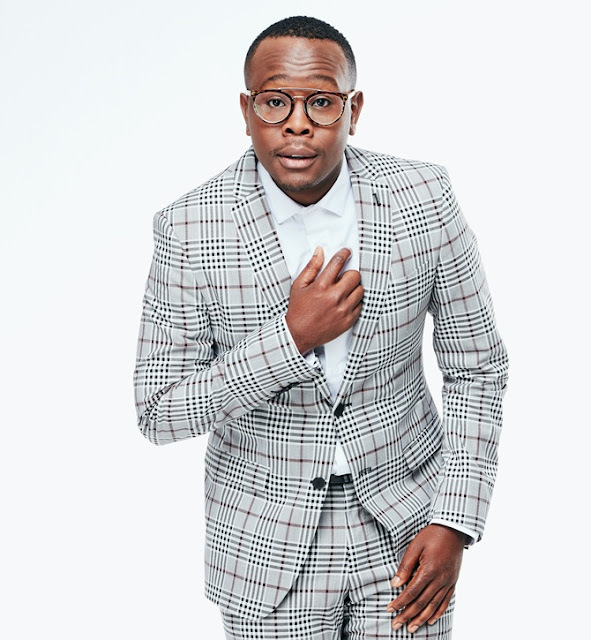 Khaya Mthethwa, one of Mzansi’s most popular gospel artist and musician has been confirmed as the host. “I'm absolutely honoured to be part of this amazing new show! I believe our viewers will experience church right in their living rooms while we have a lot of fun! I know Sunday mornings will never be the same again because of Gospel Avenue,“ says Mthethwa. Gospel Avenue is a Sunday morning dose of traditional gospel music with your favourite celebrities as they share their journeys in faith through gospel artists and the music they’ve selected. It’s going to be a spiritually uplifting, yet fun-filled premier episode with the kick-master Dr Malinga. He brings along his favourite gospel musicians, Nqubeko Mbatha, Ntokozo Mbambo and Mahalia Buchanan, who have contributed to his faith through their music. Tune to SABC 1 Mzansi Fo Sho this Sunday 25 June 2017 at 09h00 for this special treat to gospel music lovers all over Mzansi. Gospel Avenue’s repeats will air on Mondays at 22h00.